Happy 30th Birthday, Burt's Bees! | Vanity and Everything in Between. Happy 30th Birthday, Burt's Bees! 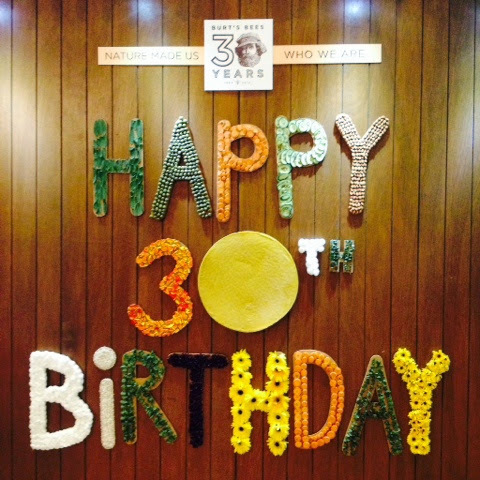 Last August 13, Burt's Bees celebrated its 30th birthday! 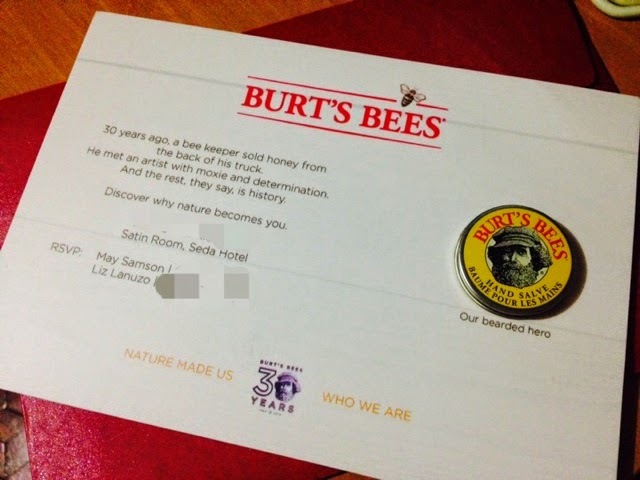 Honestly, I was shocked that Burt's Bees has been around longer than that! A week before its birthday, I received an invitation from the Hive! Look at the invitation below. Simple yet unique! Who would've thought to include an actual product on the invitation?! Clever move. You got me at hand salve, LOL. 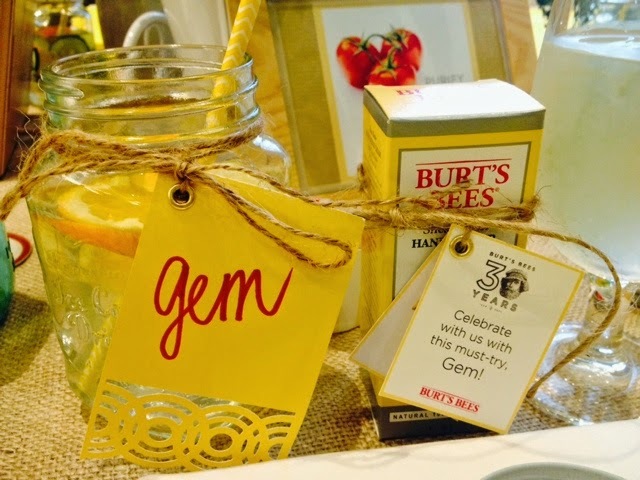 Click read more to see what happened on Burt's Bees 30th! 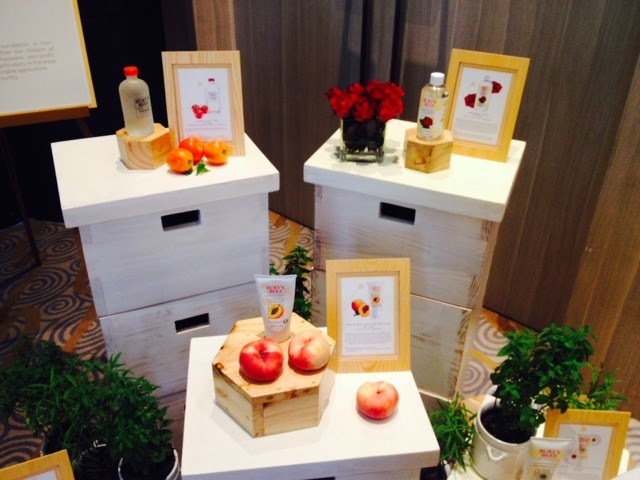 The event was at Seda Hotel. 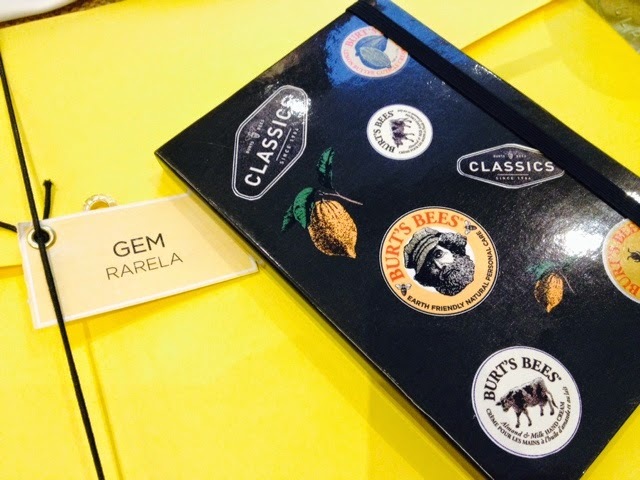 I decided to go because I've always been curious about the other products of Burt's Bees and I haven't gotten the chance to try the other products apart from their very famous lip balm. I went with Char and we were greeted by refreshments. We were given a mason jar to place our own mix of flush water! Oh my! My mason jar has a handle! Score! My flush water with my complimentary Burt's Bees hand creme. Everything on the letter is organic. Yep. 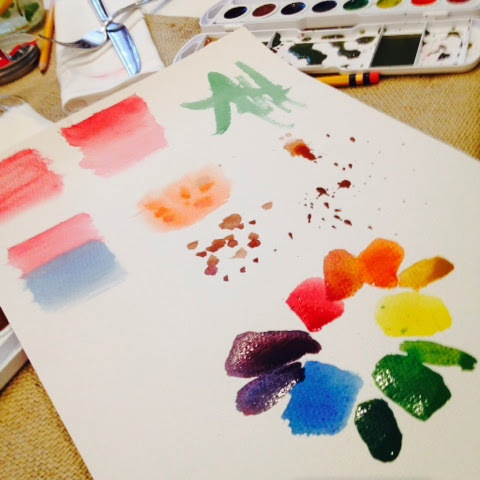 Liz taught us water-colour painting. Is that what it's called? LOL. She's so good at painting, I swear. The photo below is my attempt at water-colour. It's been more than 20 years since I used water colour! 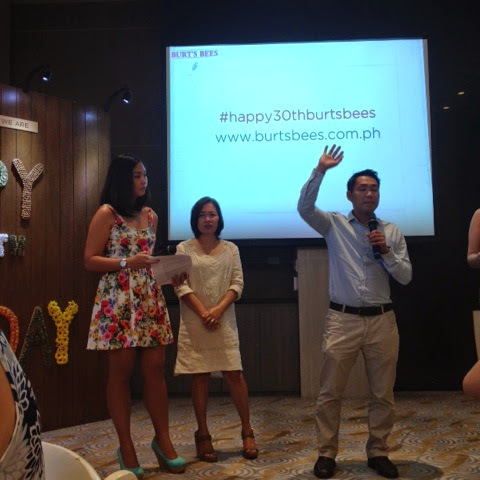 People from Burt's Bees Philippines discussing its history. 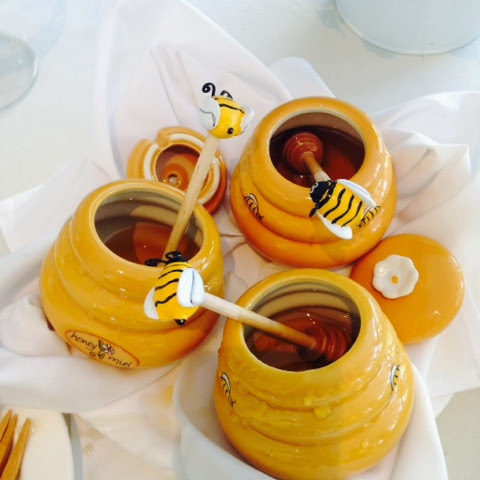 I wanted to take these honey jars home so bad! So cute! We were given Burt's Bees loot that we could bring home. I liked what I got cos I can make good use of them. I traded my hand creme for a makeup remover tissue as Donna really wanted a hand creme. I started using the other hand creme that I got and I'm loving it so far! 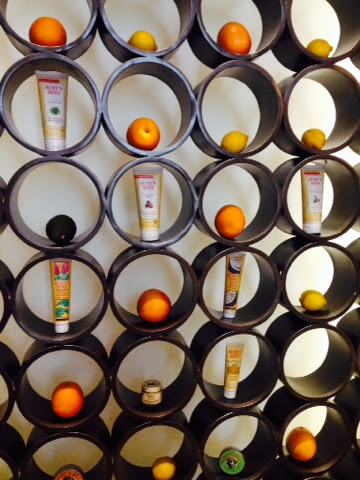 If you are the type of person who prefers to use products that are made of organic materials, then Burt's Bees is your best bet. 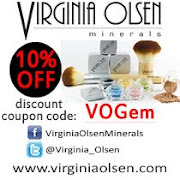 They have more products than lip balms (since it's what they're really known for). I was shocked when I found out they have shampoo and conditioner! 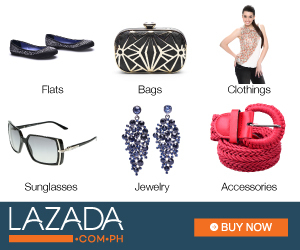 I'm eyeing on getting those soon! 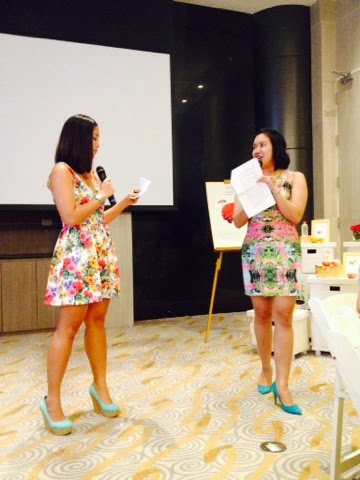 Thank you May and Liz for inviting me. More power to Burt's Bees! 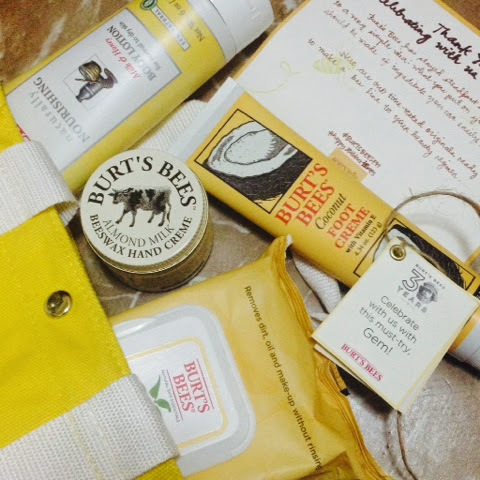 You can follow Burt's Bees at Instagram (@burtsbeesph) and like their Facebook Page (BurtsBeesPH).